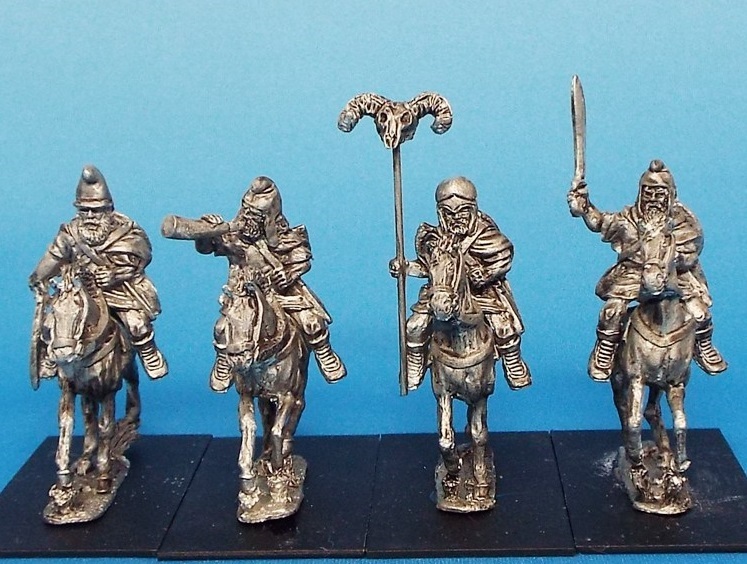 1st Corps releases two sets of Thracian warriors as well as 28mm Saxon Duguths. The 1st Corp dark age miniatures look familiar, Did they buy a line of miniatures from a former company? Those look very nice. The command sets are especially cool. Odrysian Cavalry chief looks great.